General Hospital spoilers relate that Anna Devane (Finola Hughes) has been having a hard time lately. Not only did she recently go blind out of nowhere, but she learned she was part of a secret experiment on identical twins, then was forced to deal with her sister’s coy behavior and lies. Things couldn’t get worse, right? Wrong. See, Anna was lied to by Alex Marick when Alex claimed an old mission gone wrong was the memory that really belonged to Alex. That was a case that has long haunted Anna, apparently, and it was a slight relief for her to know that wasn’t her memory. Except it was. 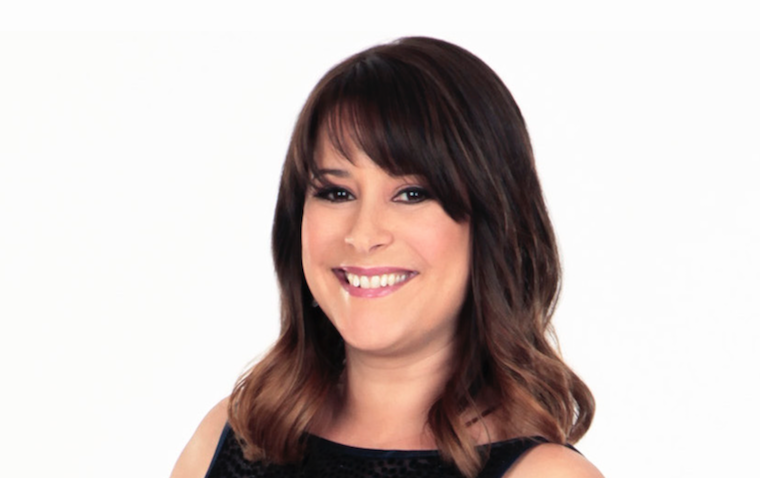 Now, Anna’s been left to wonder what the truth is, and she’s come to a devastating conclusion: Robin Scorpio-Drake (Kimberly McCullough) isn’t her real daughter. She’s Alex’s. There’s a few reasons why this might be true. She hardly knew Robert Scorpio (Tristan Rogers) when they supposedly conceived Robin. Robert was offended in a recent episode that she’d suggest he didn’t know it wasn’t Anna, but given the not really knowing each other then thing, it’s very possible a switch could have been pulled off. The cat’s already out of the bag, so to speak, on the whole memory swap thing. Anna would have very good reason to believe, having found the supposed implanted memory was really her, to think that Alex is hiding something bigger and far more devastating. Let’s go back just a bit, to where Alex was being treated for that blindness on the condition of spilling her guts. Alex acted suspiciously, changing the subject more than once. Not only that, but she asked several times if Anna was sure she wanted to know. Why all the drama for a swap that would actually clear Anna of a long-standing painful memory? Now that the doubt has been planted, Anna is determined to find out the truth somehow. That doesn’t come without consequences, though, as Anna is pained by the idea Robin isn’t hers. Not to mention her specifically mentioning she is dreading having to tell Robin the truth. What might this mean for the future? Well, we’re thinking that this is going to drag out a while, and most likely culminate in Robin making a return, at least for a little while. There’s a history, after all. Kimberly has returned to the show on numerous occasions since she left, including after Anna met Peter August (Wes Ramsey). Add to that the fact people have been talking a lot about the upcoming Nurses Ball. What better occasion for someone to drop by and maybe get some unexpected news? Granted, we haven’t found any news yet about this casting bit, but it seems completely impossible to have a storyline pop up with this kind of implication without the actress who’s always played the part showing up. Whether she does, in fact, return or not, you can’t say the actress isn’t keeping busy. She’s been in demand as a director for shows like the new One Day at a Time, The Conners, and a recent episode of The Cool Kids.